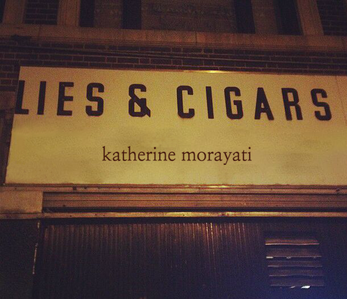 Lies and Cigars, an interactive story premiered at Now Play This 2019. 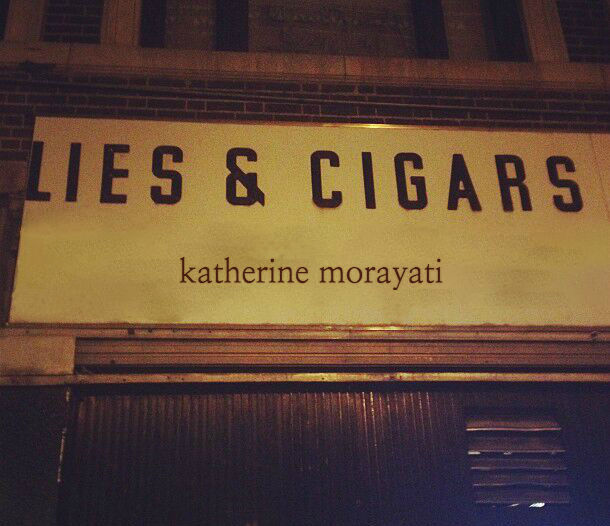 Writing, design, and art © 2019 Katherine Morayati. Most photos taken in Astoria, Queens. Undum is © 2010 IDM. Raconteur is © 2015 Bruno Dias.